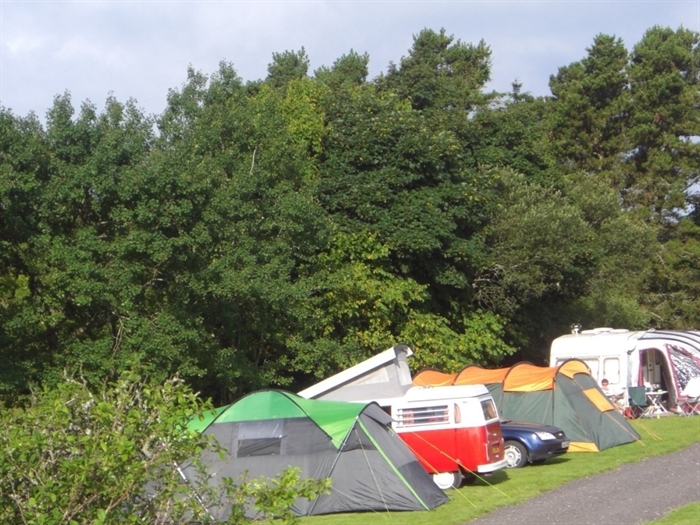 Customers are welcomed to make full use of our communal kitchen - making that camping experience a bit more convenient with cooking facilities and washing up area with hot water. Cae Bach is a small quiet and friendly site personally run by the owners – perfect for walking, cycling along the miles of country lanes or just to relax and listen to the birds and breath the clean country air in a picturesque location. 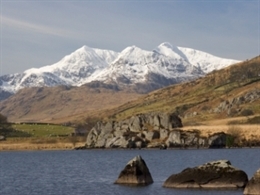 The Lon Eifion cycling and walking track is only 5 minutes from the site - making it an ideal place for cyclers or those wanting a walk before dinner. 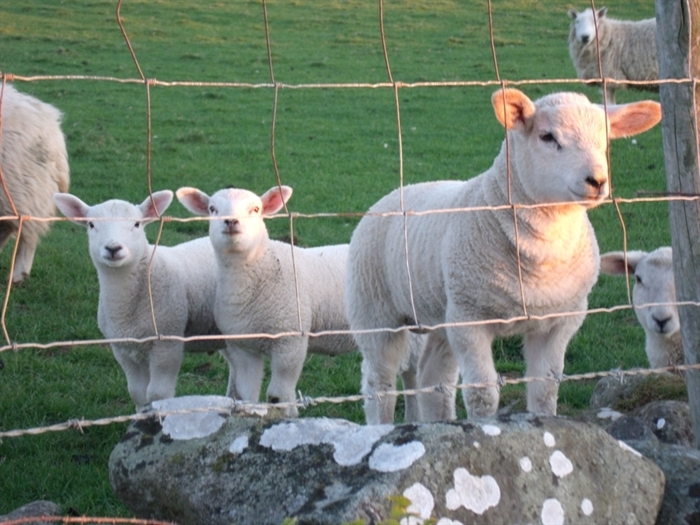 Alternatively - if you would rather venture further afield we are within easy reach of the many attractions in the area. We have the 6 Glamping Pods on the campsite. 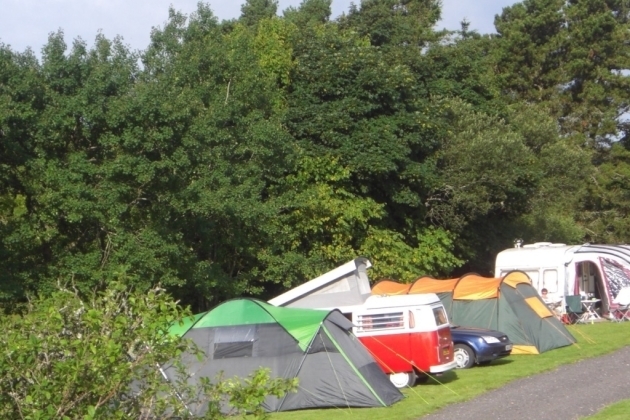 Therefore - if you have a group who wish to pick and mix traditional camping and glamping - Cae Bach Campsite is ideal. They are warm and cosy, ideal for every weather and just the job for group breaks, family and friends alike. These timber cabins are fully insulated with heaters and sleep up to five persons, an unforgettable experience, ideal for special occassions.